During the salted road winters here in the Great Lakes region, we look to Memorial Day as the kick off to vacation season; a final goodbye to the cold weather. Many of us excitedly anticipate Memorial Day as the start of summer fun: A 3-day weekend filled with Sunshine (hopefully), Flowers, Barbeques, and Bonfires. Take a step back, why do we have this national holiday? Have we selfishly missed the point? Memorial Day was first observed on May 30th of 1868, under the name of Decoration Day. The day was designated for the nation to clean, and place flowers or other decorations on the monuments of soldiers who lost their lives in the civil war. During World War I, the day was renamed Memorial Day. This was done to include all fallen American military personnel, not just those who died in the Civil War. In 1971 the observation of memorial was changed from May 30th, to the last Monday in May. This was part of the Uniform Monday Holiday Act,the same action that declared Memorial Day a Federal Holiday. Today Cities, towns and individuals honor the fallen in cemeteries, at memorial monuments, and in city centers participating in parades. 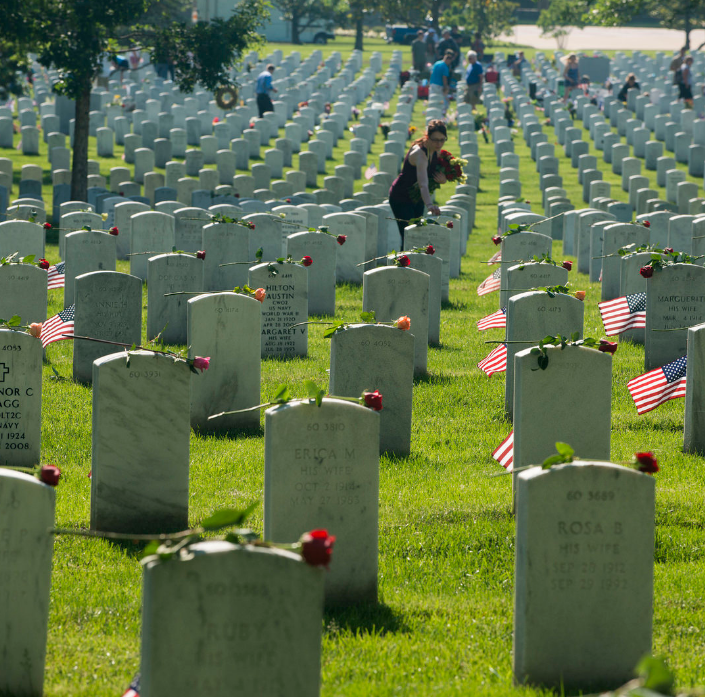 This year, if you are not going to visit a cemetery, memorial wall, or participate in your local parade; please take a minute sometime during your Memorial Day celebrations to reflect on the lives that were lost fighting to protect the United States.